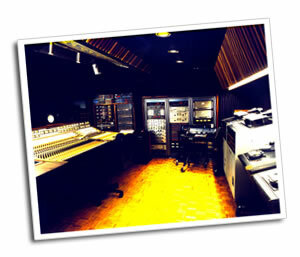 Ocean Way Recording in Hollywood California is the world's most awarded studio complex. 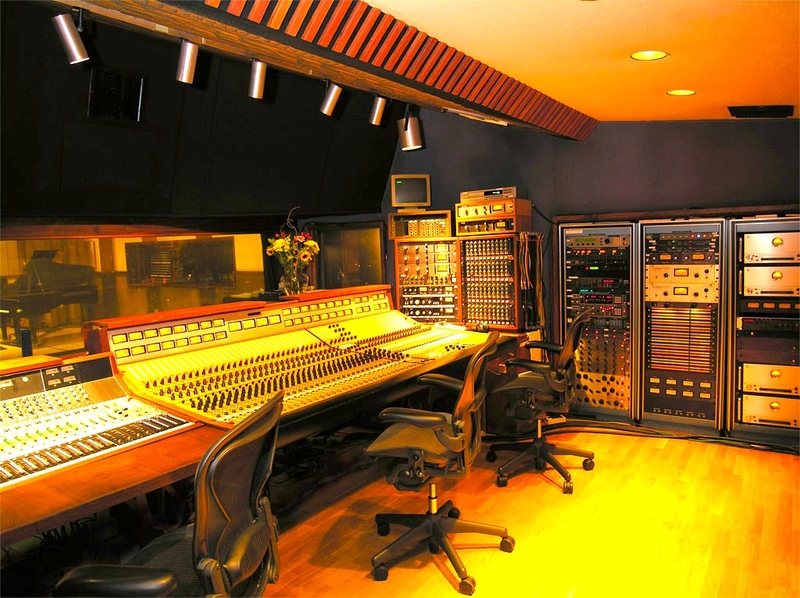 Albums recorded at the studio have sold over 1 billion units. 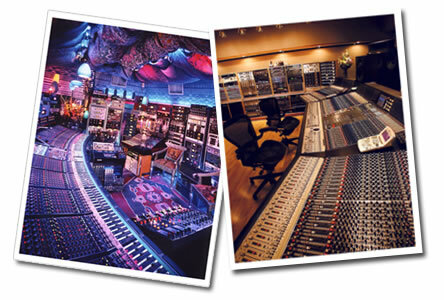 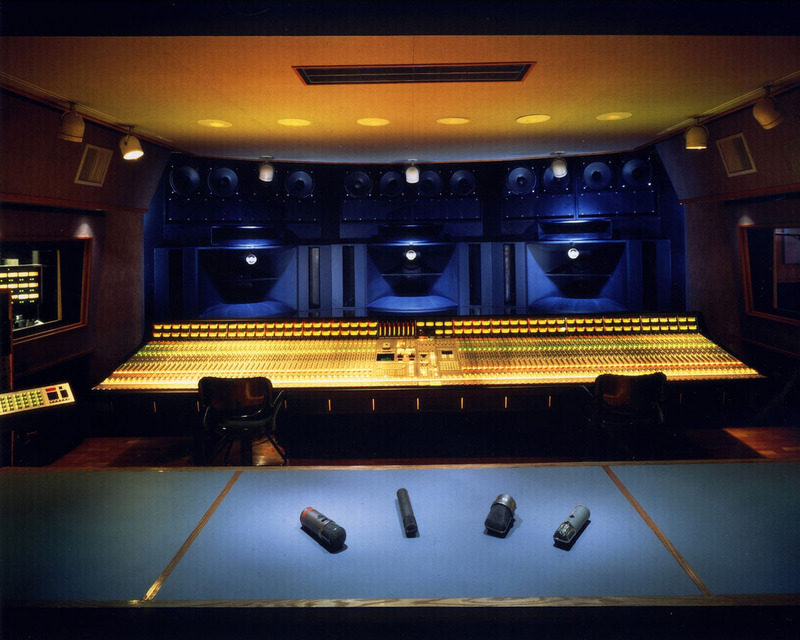 Icons like the The Rolling Stones, Michael Jackson, Tom Petty and The Heartbreakers, and Madonna - plus contemporary stars like John Mayer, Red Hot Chili Peppers, Dr. Dre and Avril Lavigne all choose Ocean Way for its phenomenal sounding rooms, customized equipment, and access to the music industry's most famous collection of vintage tube microphones. 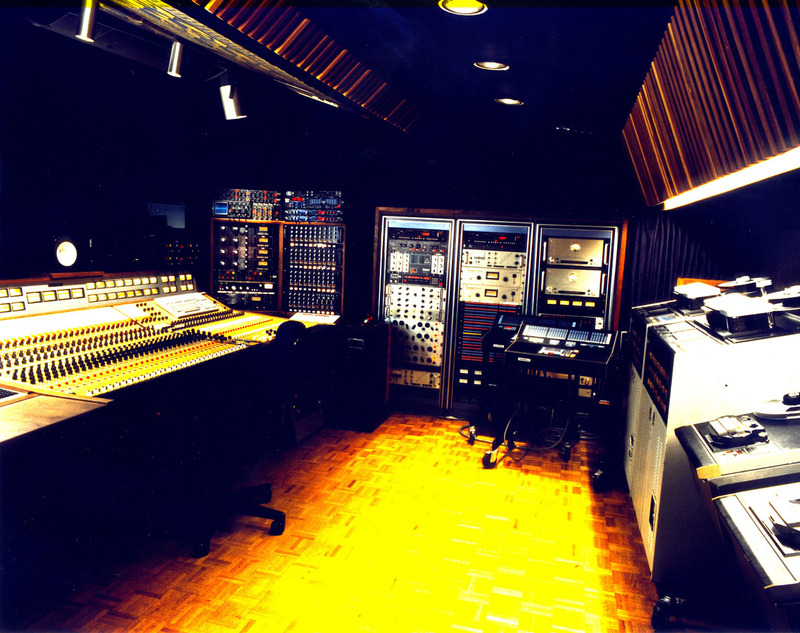 Click here to learn more about Ocean Way Recording's rich history. 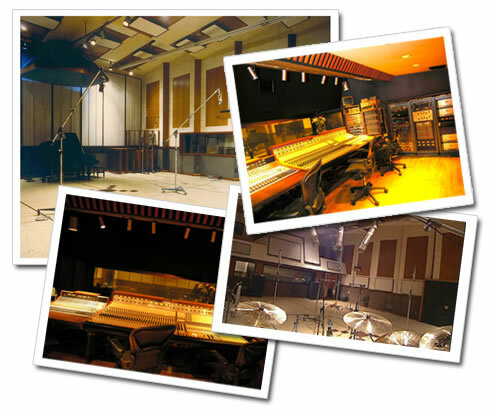 Ocean Way Drums was recorded in historic Studio B, considered to be the Taj Mahal of drum rooms. 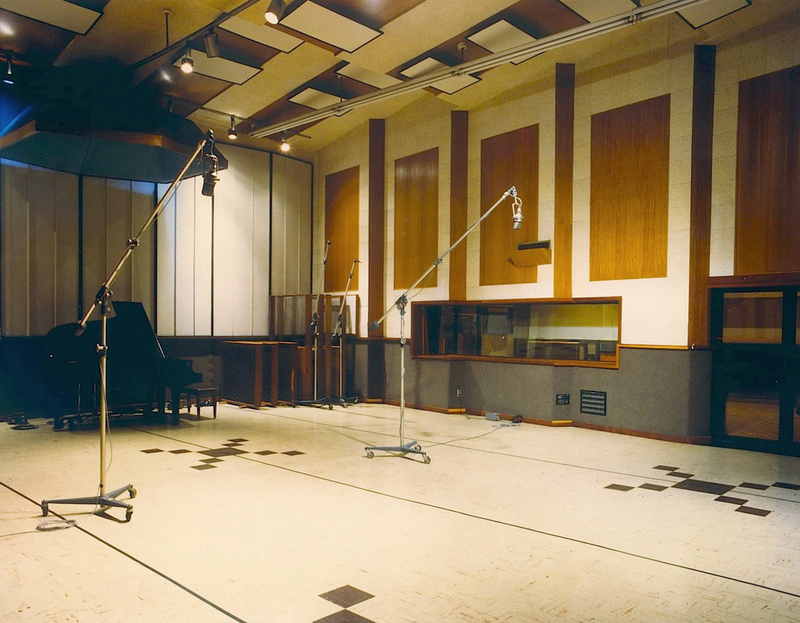 The legacy of this increabile sounding room includes classic recordings by Ray Charles, Frank Sinatra and Nat King Cole - and continues with current CD's by Radiohead, Green Day, Paul McCartney, Kanye West and Eric Clapton. 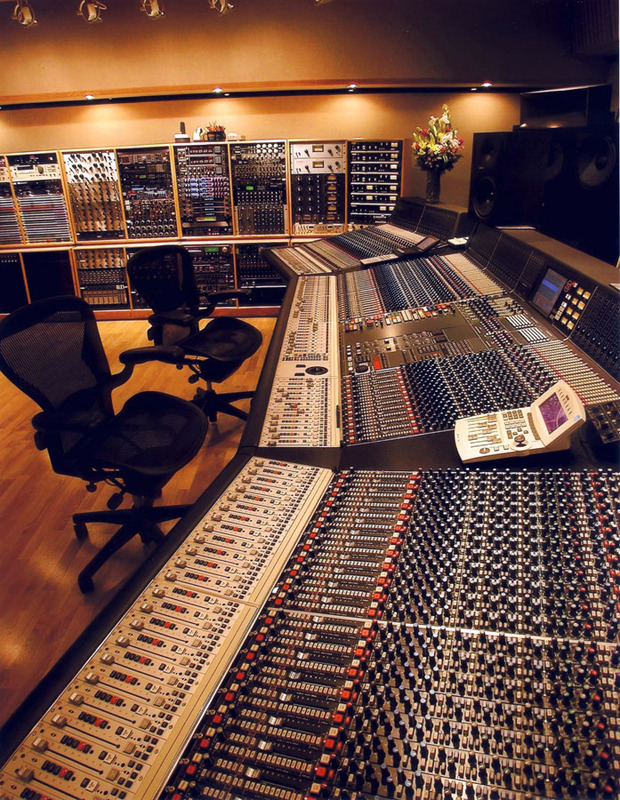 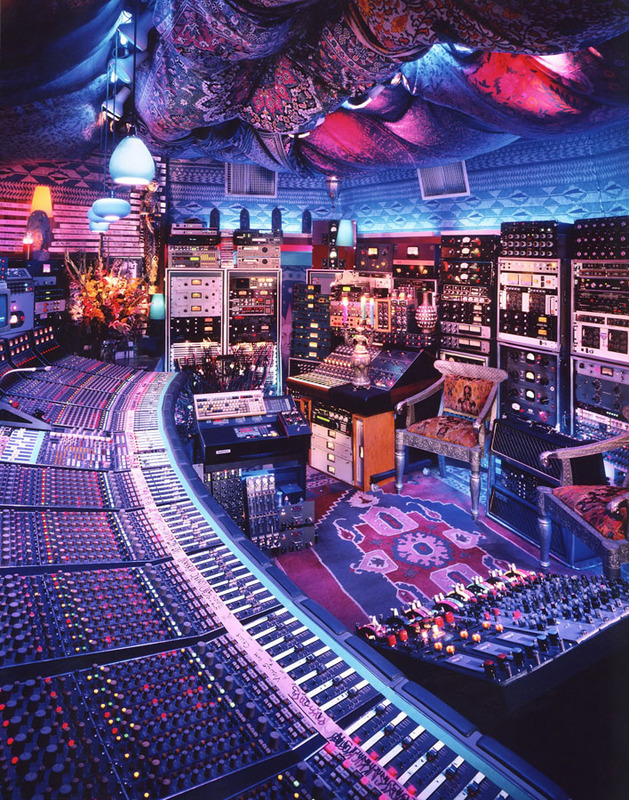 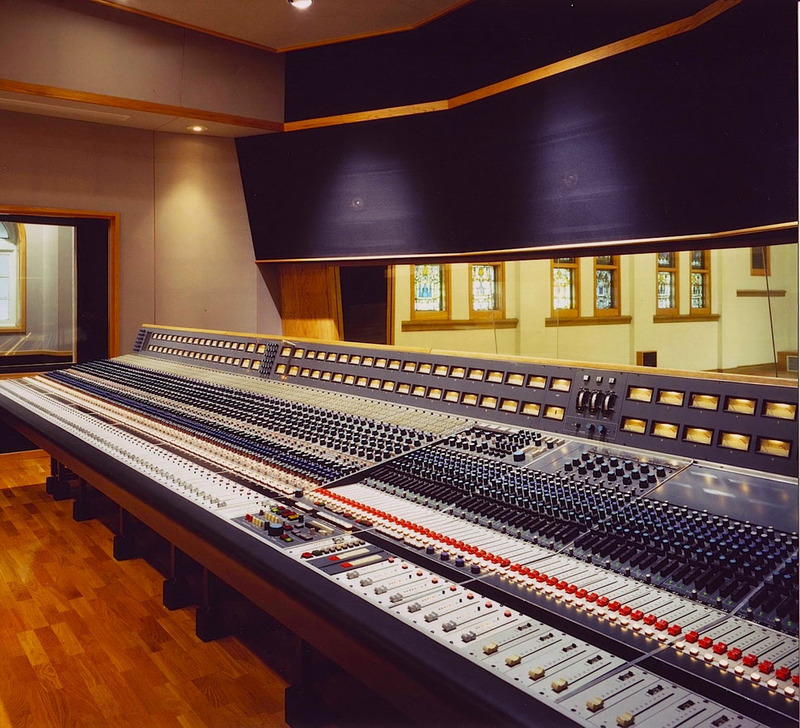 It is home to a one-of-a-kind recording console, considered to be the most clear board in existence. 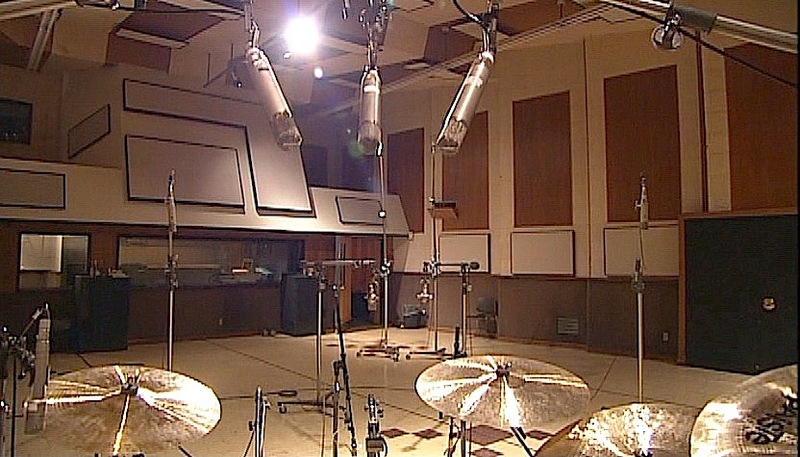 The use of this console, in tandem with highly modified classic gear from Neve®, API®, Ueri®, Fairchild®, and Allen Sides' pristine hand-selected microphones ensures that every sound on Ocean Way Drums is stunning.